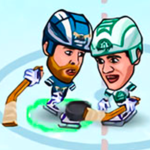 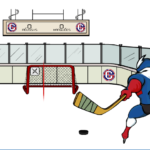 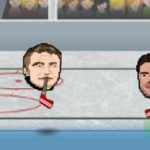 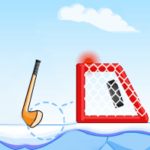 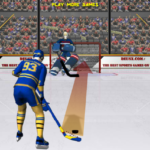 Play with your favorite hockey team and win the championship in this cool hockey game online! 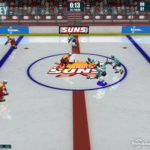 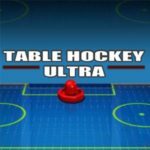 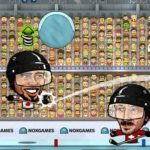 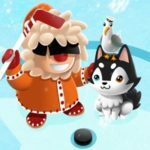 Super Ice Hockey is an top down view ice hockey game for all hockey fanatics and also fun for kids! 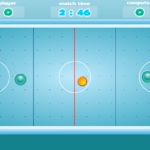 First choose if you want to play practise, championship or challenges mode. 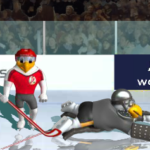 Then pick your favorite team to play. 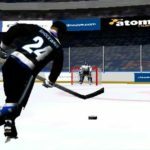 Play a quick friendly match or take your team through the tournament mode or try the challenges. 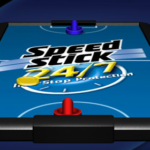 You have to score as many points as you can to complete the first levels to unclock more levels. 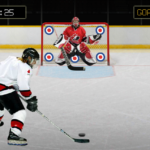 Use arrow keys to move, press S key to pass to your team players or tackle the opponent. 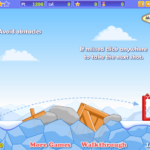 Press D to shoot, E or C keys to sprint. 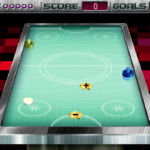 Time and score of the match is in the top left corner.